Who fancies a stack of fluffy vegan, American style pancakes?! 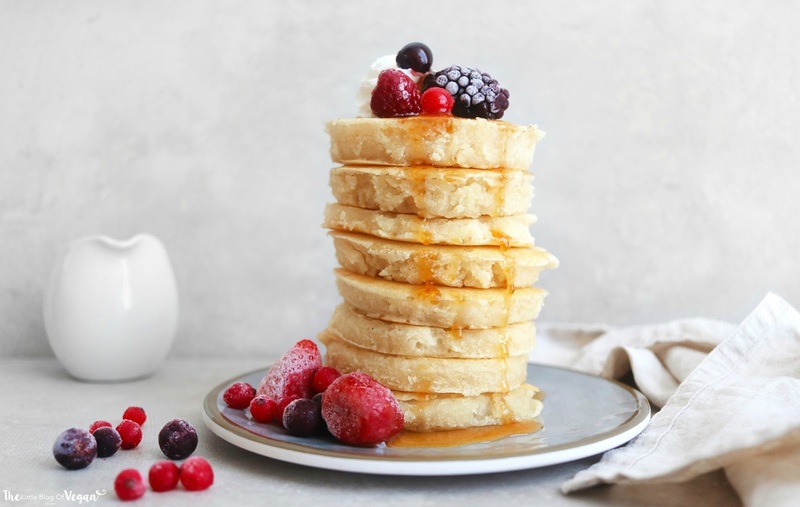 Pancakes are perfect to wake up too in the morning, and this recipe is super easy to make... yum! I make pancakes once a week for breakfast and this recipe has been my go-to recently. 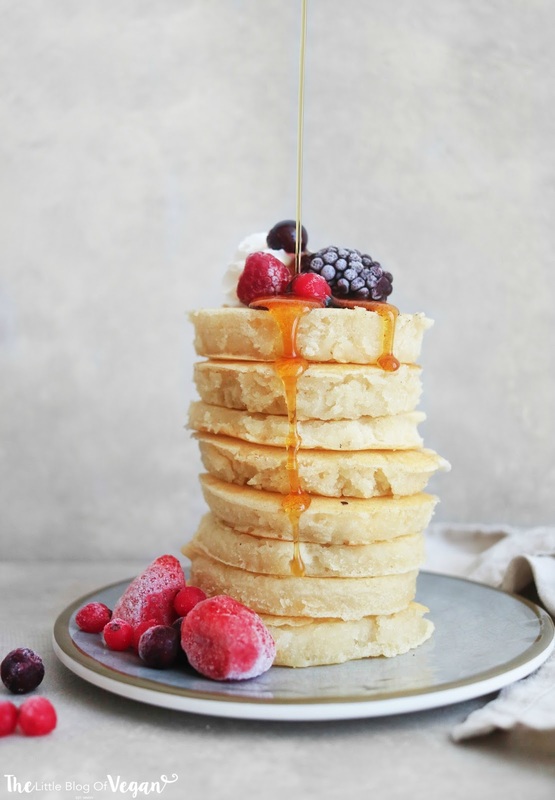 It creates a smooth batter and fluffy pancakes which taste scrumptious, topped off with fresh fruit, they are delicious and filling! Step 1- Add the flour, baking powder, sugar and salt into a bowl and mix. 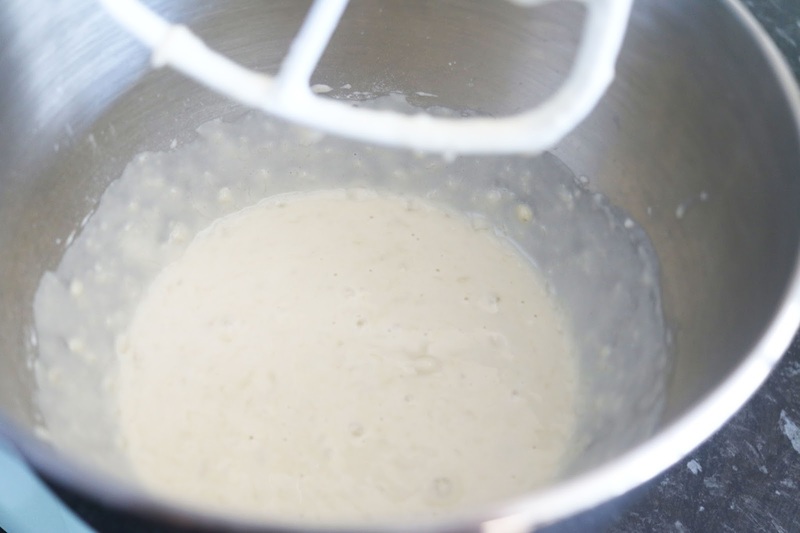 Step 2- Pour in the dairy-free milk and oil and combine until smooth. Step 3- Heat a tablespoon of oil in a frying pan. 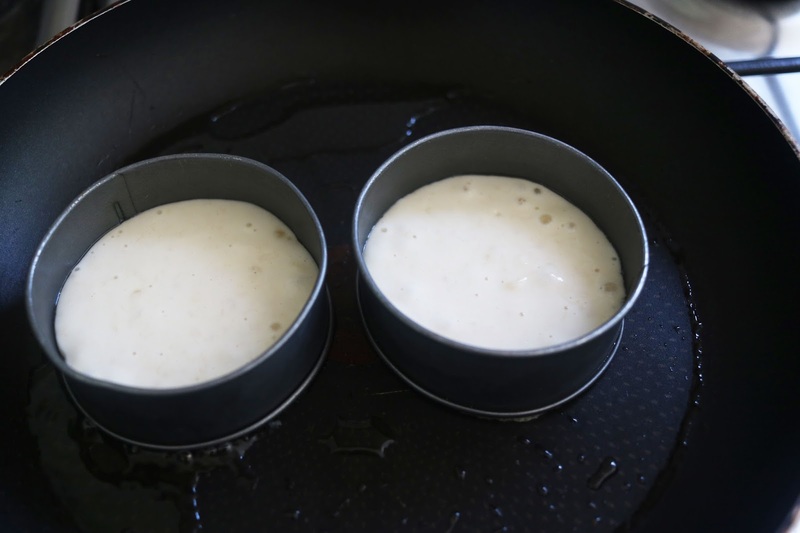 Step 4- Spoon the batter into the pan, about 2 tablespoons at a time. Allow the edges of the pancake to turn golden then flip. Step 5- Once both sides are golden in colour, serve. I served my pancakes with a swirl of vegan cream, a drizzle of maple syrup and fruit.